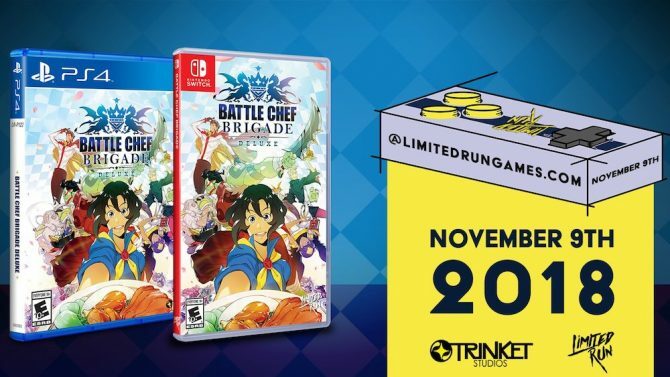 Courtesy of Limited Run Games, Battle Chef Brigade for Nintendo Switch and PS4 will get a physical release, with pre-orders starting November 8. 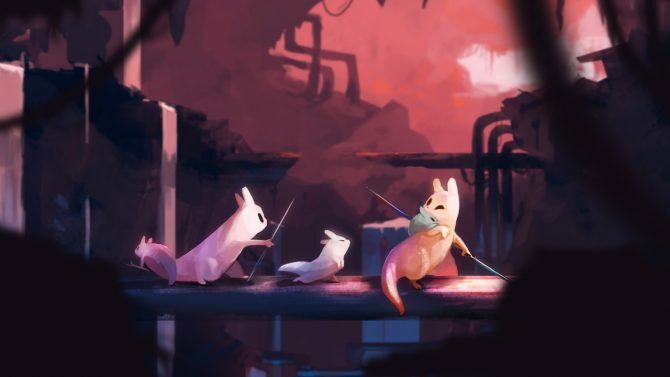 Rise & Shine brings the cute little chaotic duo and all of their run-and-gun antics to Nintendo Switch along with a new launch trailer. 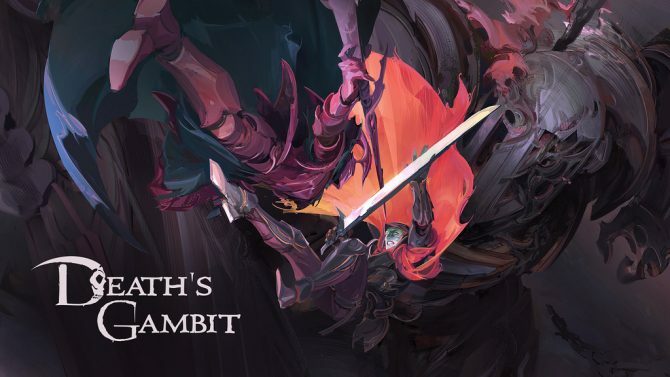 Death's Gambit is a gorgeous 2D RPG which creates a great feeling of scale as you take on its titanic enemies but can often prove to be too difficult. 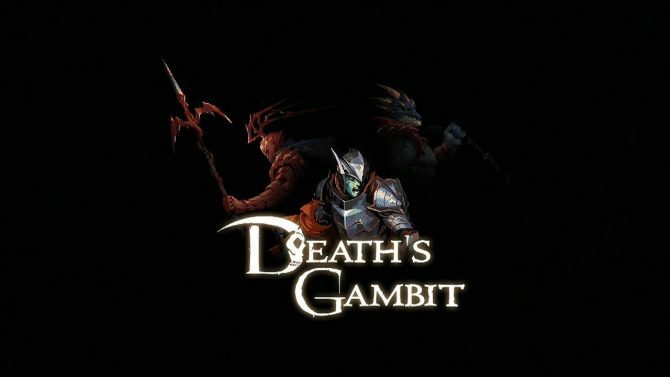 After watching the newest trailer for Death's Gambit, I really want to listen to Black Sabbath. 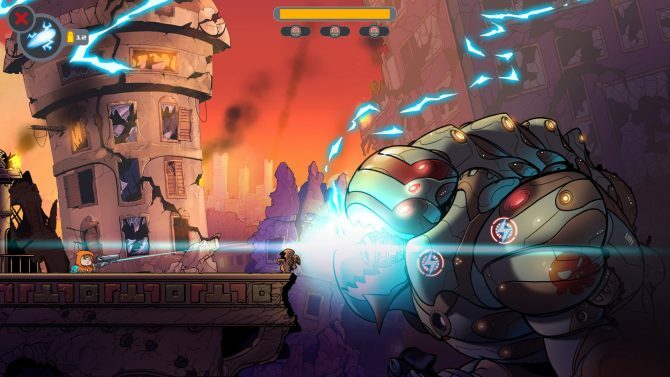 2D action platformer Death's Gambit gets an official release date of August 14, 2018 for PC and PS4. 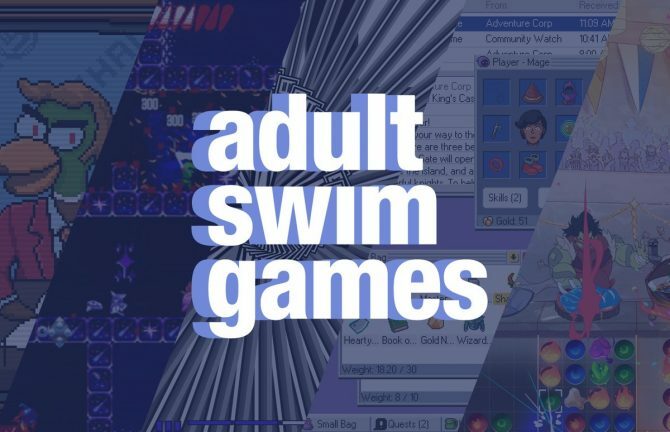 The latest Steam midweek madness sale places the spotlight on Adult Swim games, including discounts on Rick and Morty: Virtual Rick-Ality and Rain World. 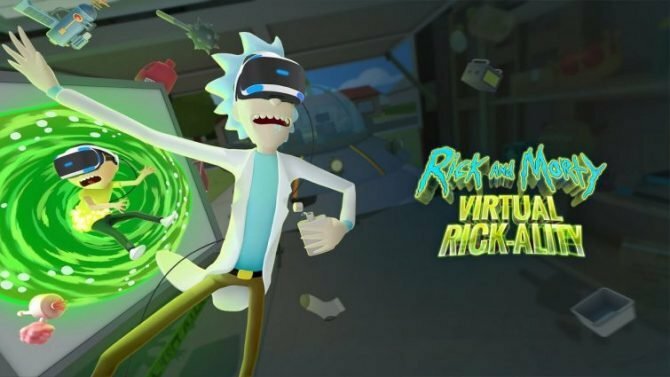 PlayStation 4 owners can now get schwifty with Rick and Morty: Virtual Rick-Ality by VR developer Owlchemy Labs, which is now available for the PlayStation VR. 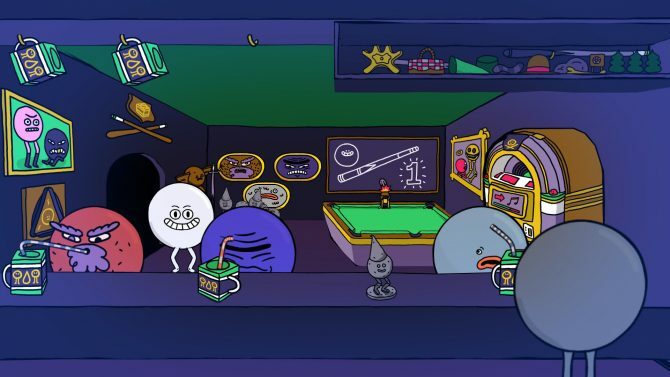 Rick and Morty: Virtual Rick-Ality's trophy list has been revealed ahead of its release, which includes the description and rarity of each trophy available. 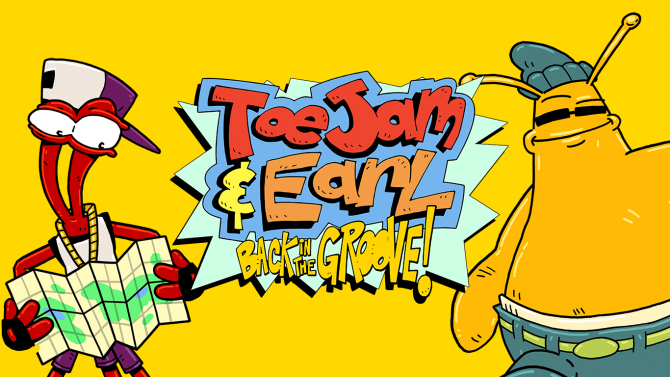 Rick and Morty: Virtual Rick-ality will let players squanch like never before with the game's upcoming release this April on PlayStation VR. 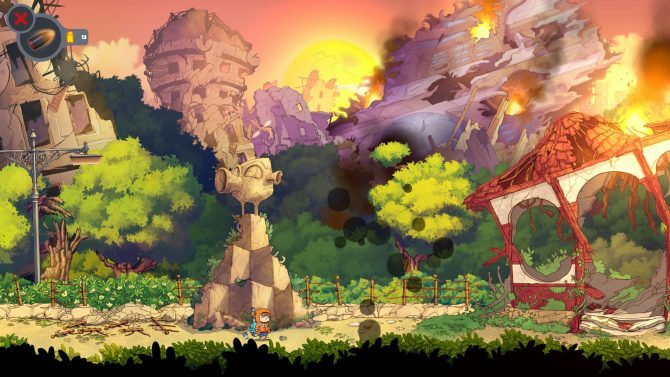 Rise & Shine by Super Mega Team may yet see another home console launch, according to a "Switchalive!!" 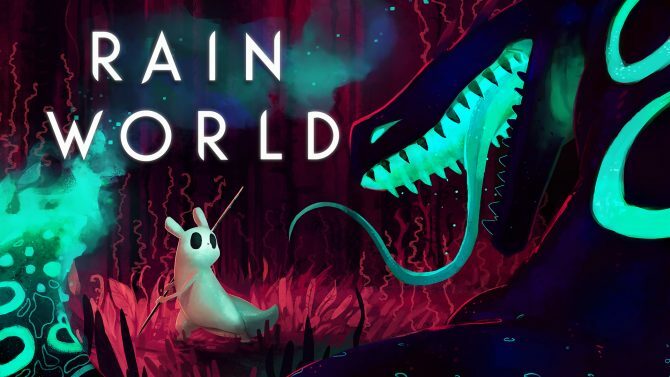 tease via Twitter. 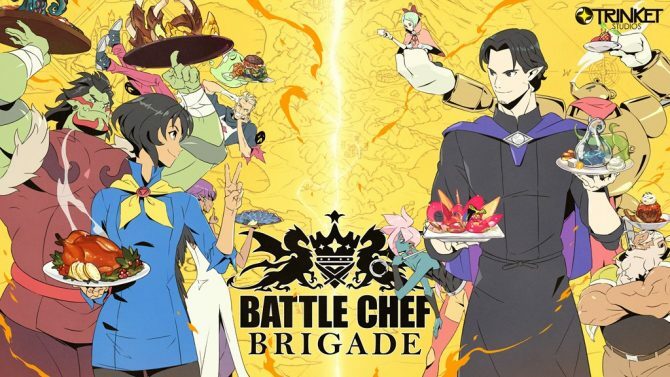 Battle Chef Brigade will be bringing its cooking competition to Nintendo Switch during Holiday 2017 alongside the PC and PS4 versions. 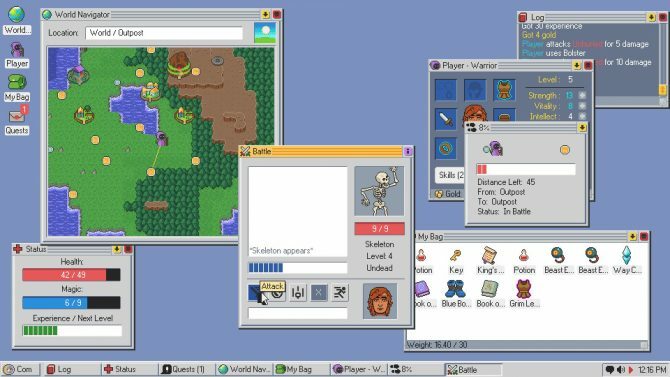 Kingsway is bringing back the operating system RPG to your PC this July. 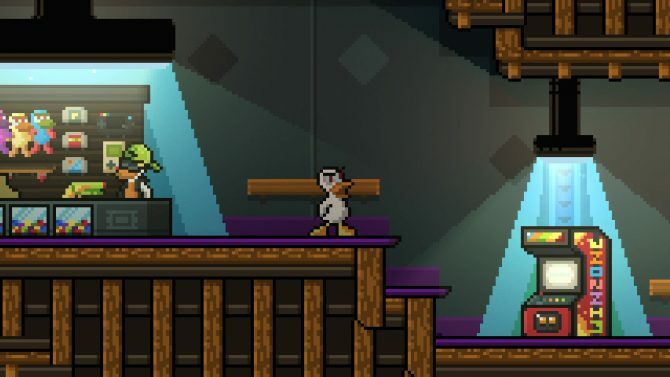 Rick and Morty Enter the Rocket League Universe: Wubalubadubdub! 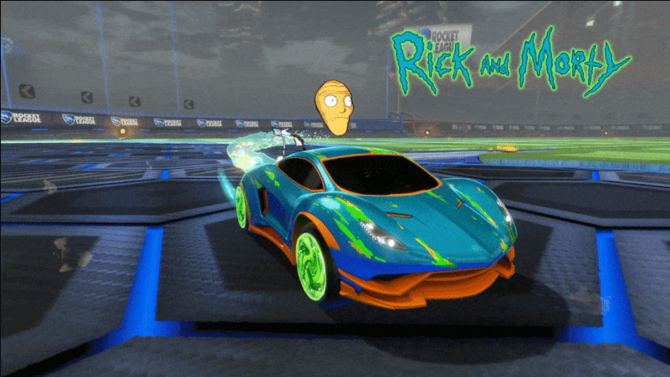 Let's Get Schwifty because Rick and Morty's latest adventure has added them to Rocket League.